Just wanted to take the time to wish Happy Thanksgiving to my friends in the U.S. I know I have a lot to be thankful for, especially friends and followers who have encouraged me along my creative journey. Hope you enjoy the holiday and have a great time with friends and family. 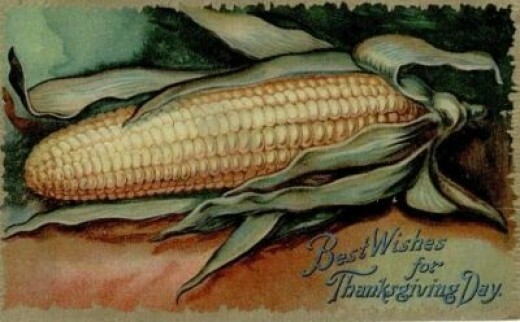 Thanks to Nancy S Oram for providing this condition-free vintage Thanksgiving Day image. She has many more available on her HubPages page.